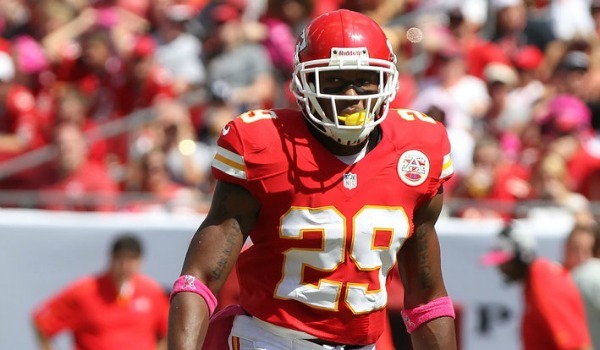 Chiefs veteran safety Eric Berry says he is feeling “quite a bit better” and the team is hopeful he can return to practice after their Week 12 bye week according to B.J. 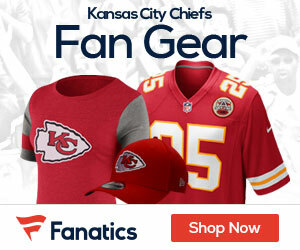 Kissel of kansascitychiefs.com. “We’ll see how this next week goes for him,” coach Andy Reid said of the Chiefs’ Week 12 bye. “If he feels comfortable and the docs are good with it and he’s good with it, then we’ll start easing him in.” That means there is a chance to could return to the field against the Oakland Raiders in Week 13. The Chiefs elected to keep Berry on the 53-man roster at the start of the season rather than placing him on injured reserve but the former All-Pro has yet to suit up for a game in 2018 after tearing his Achilles in Week 1 of the 2017 season. In theory, Berry’s return would be a major boost for the Chiefs’ beleaguered defense but it is unclear what the 30-year-old veteran can provide after missing almost two seasons of action.